A sad reality, (and no, this is not my boat,) but with some skill, persistence, time and work, she could be beautiful. It’s Friday, and I’m back down to the boat, getting a head start on the weekend’s projects. Today: some tedious prep work, but it’s one of those chores that I can really immerse myself into, and it won’t matter if my notebook is smudged up with epoxy – in fact, the scribbling I put down on days like this often outshines hours spent parked at my desk. I’ve been making some changes lately, shifting my work routines, both in my writing and aboard the boat, into high gear. It’s a matter of priorities, of focusing on what matters. 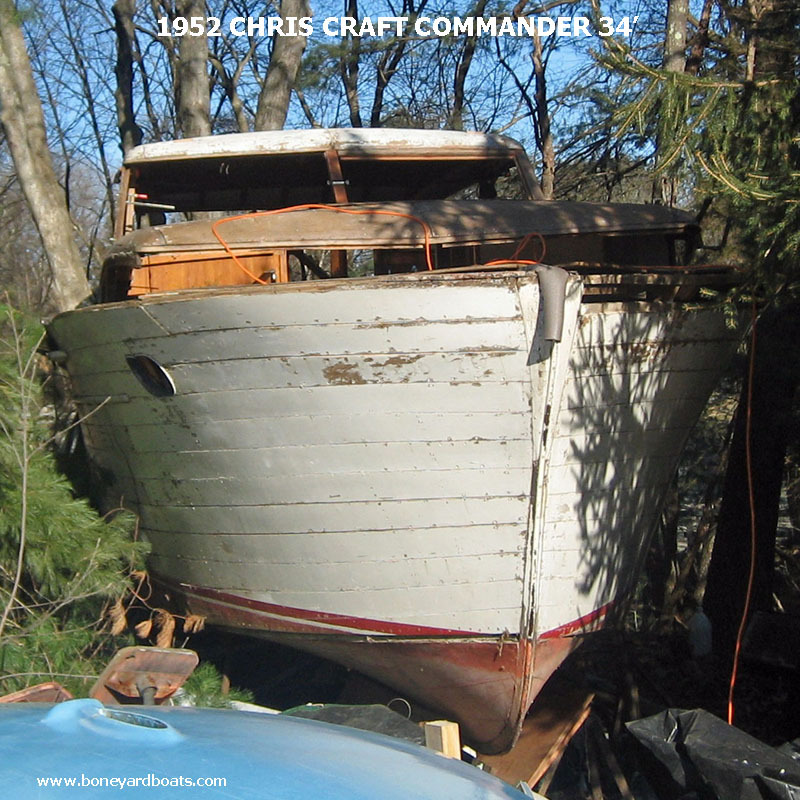 I see boats tucked in the furthest corners of the yard, backed to the brush and overgrowth. At some point in their existence, each had been someone’s pride and joy. Now they stand as silent reminders of failed aspirations and testaments to abandoned dreams. Perhaps their owner had fallen upon bad times or eventually the reality of boat ownership outweighed the dream, draining and straining finances and relationships, sometimes past the point of no return. Like a novel in a desk drawer, these grand dreams fell victim to the harsh realities of life. To keep a dream going strong, to make it a reality that endures, be it a boat, or a book, or eventually a shelf full of books, requires persistence. Believing, and never giving up on what you believe. It’s been a long road, but the boat is coming together nicely at last. And along that road, I managed to write two novels. Now it’s time to really dig in and complete the third book, and the fourth, and the fifth, and to keep going. There were other ways to fix this boat. They might have been easier, faster, cheaper. But I’m in this for the long run. I plan to keep this boat around for a long time to come, and to travel far beyond where I am now. I’ve got plenty of work ahead, but I’m already well on my way. One plank, one layer of cloth, one word at a time…it’s just a matter of sticking with what you truly believe, and never quitting. This entry was posted in boat, Uncategorized, writing and tagged dreams, persistence. Bookmark the permalink. You said it right. One plank, word, and day at a time. And believe in yourself and the good Lord 100%..
rank in top ten. I know – buying them is too expensive.